Assessments are essential for matching the correct product to the needs, size weight, mobility and disability of our customers. We provide free assessments for all our customers, particularly when purchasing the following products. 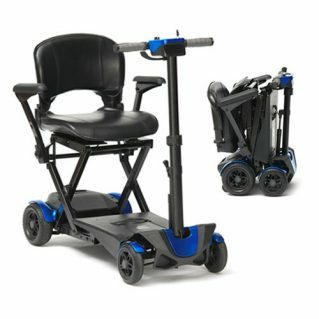 Customer disability: Able to access / egress, able to control the scooter, able to stop in an emergency, able to see adequately, is fully comps Mentos. Customer’s size: Measurements of Upper legs, lower leg, back height, body width, and weight. Customer’s size: Measurements of body length, body width, and weight.